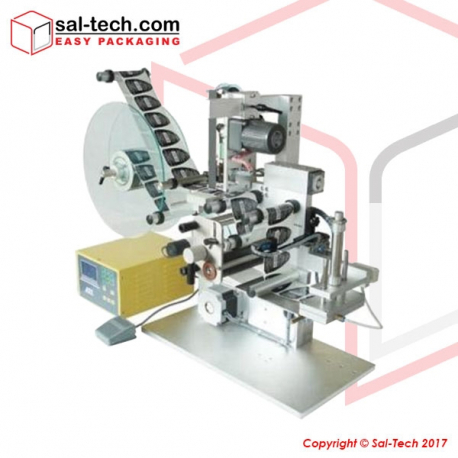 A mini type of semi-automatic PP strapping machine suitable for various strapping applications. This STEP TP-203 version is smaller than that of STEP TP-202 though a few millimeters higher than the latter. 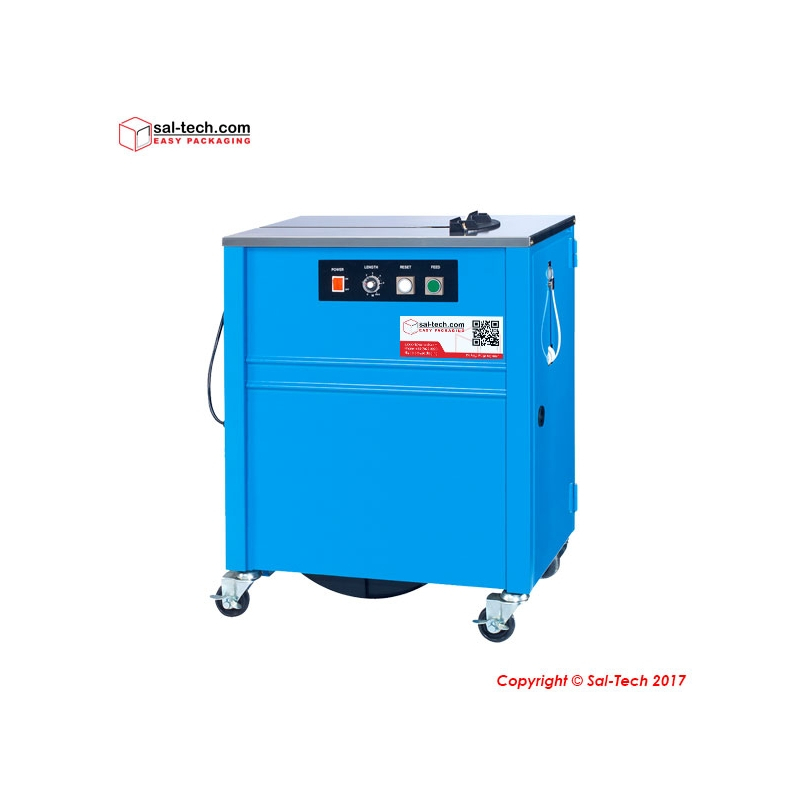 It is installed with simple control panel for easier upkeep, operations, and regular checkup of machine as well as an exhaust system that eliminates smoke during operations. 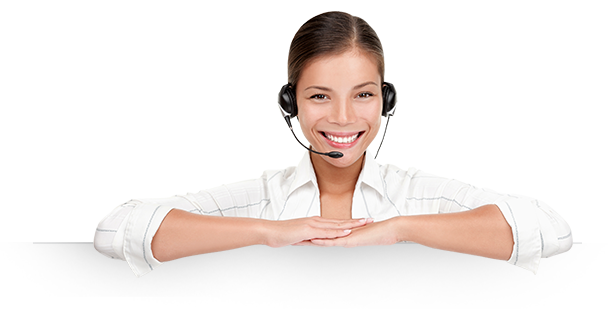 This enables a better working environment whilst ensuring cost-effectivity. Strapping process is easy, package or boxes essential for strapping is situated in the middle of the top plates and PP strap is pulled to be bounded over the goods. The strap is then inserted on the other side of the counter for tensioning, cutting and, securing. 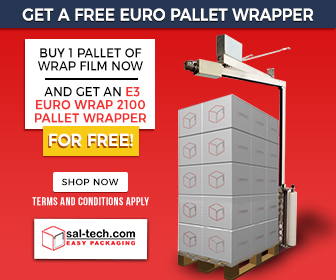 A semi-automatic operation, reducing the time needed for strapping using manual processes. 1. Accuracy and Reliability: Crafted to achieve accuracy when it comes to strapping of packages. This is an equipment suitable for general strapping requirements with ensured reliable operations. 3. Electronic Tension Control: An outside mechanical tension control to fit strapping needs. 6. Control Panel: A simple to use control panel for operator’s programming, setting of parameters, maintenance, inspection, and activation. 7. Economic Solution: Best performance to price ratio compared to other machines of similar support in the market. 9. Suitability: This is engineered most appropriate for applications in the office, bank, post office, bookstore, department store, and many more.